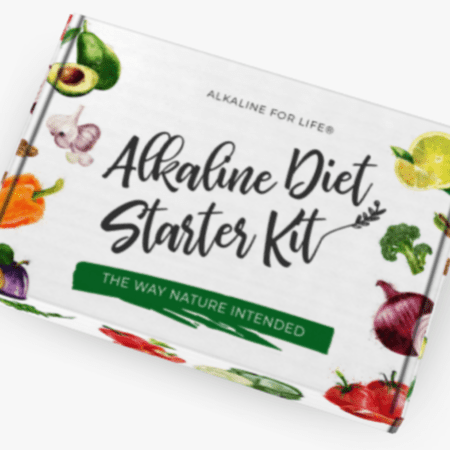 Just wanted you to know that after my consultation with you about a year ago following my “needless osteoporosis scare,” I started your program of vitamins, weight lifting and alkaline diet. I am “living proof” that it works! I have unfortunately had 3 falls on black ice in the last two weeks. I am bruised, but nothing [is] broken, thank the good Lord! Had I not found you and [had] listened to my OBGYN at that time, I would be ingesting that Boniva junk she prescribed and, in fact, most likely weakening my bones over time. You recommended a FRAXA test and I had it as well as a 24-hour urine test, and I now know that the [bone] loss was somewhat normal, and that I wasn’t in jeopardy of fracturing if I did not take the Boniva! Thank you for being the voice of sanity, knowledge and credibility for all of us “victims,” not of falling, but of doctors that are over-eager to write prescriptions for everything!